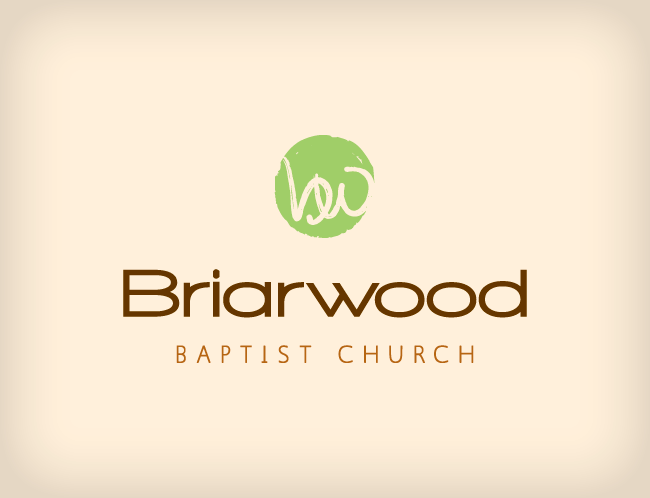 This vibrant church in Cordova, Tennessee needed a new brand for their church that was modern in feel and comfortable to their attendees. We combined 2 modern typefaces with a hand-drawn symbol to create a style that perfectly fit their needs. The color palette of warm browns mixed with a bright green gives a fun and friendly look to complete their style.